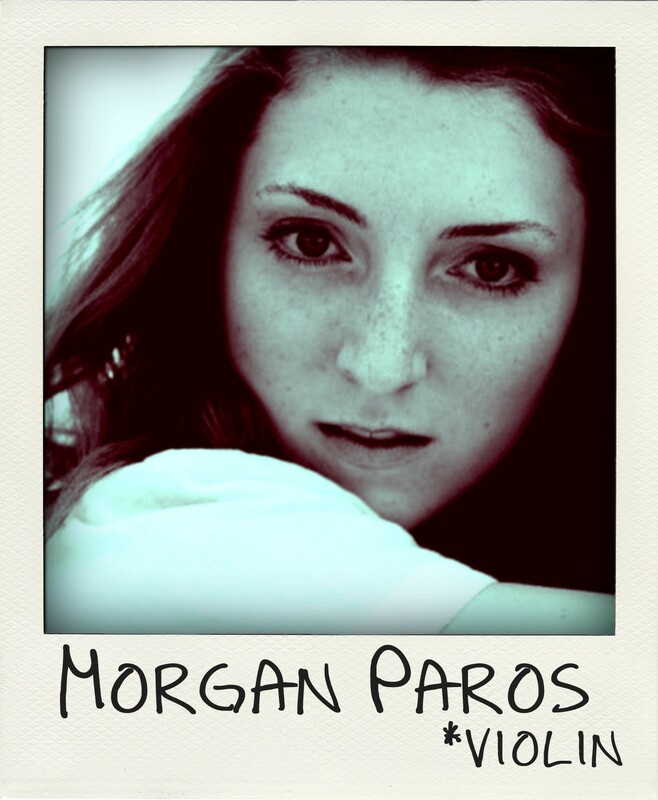 Morgan is a recent college graduate in Violin Performance and French, studying violin classically at both the Cleveland Institute of Music in the US, and at both the Ecole Normale de Musique and at the Sorbonne-Paris IV, in France, but she’s already a veteran violinist and vocalist in the Los Angeles music scene, with several major film and album credits under her belt. Lisa moved to Los Angeles after finishing her Masters in Music at the University of Miami. She also has a Bachelors of Music in Violin Performance and is currently performing with the Golden State Pops Orchestra, Santa Monica Symphony whenever she’s not on stage with “pop” artists. She has also recorded, performed and put together string quartets with other independent bands and singer/songwriters. Asha started playing the violin before the age of three, and started South Indian classical vocal training at the age of five. She attended Berklee College of Music where she extensively studied contemporary styles for both violin and voice, and is now a multi-instrumentalist with a repertoire of eight different instruments. When not performing on national and international stages, she is a writer and partner at Milestone Music Studios. Chanda is a multi-instrumentalist, vocalist and composer for film and various other multimedia. Her work has been featured in acclaimed films at Sundance, Vienna, and Cannes film festivals to name a few! She was also a selected fellow of the Sundance Film Composers Lab in 2009. When she isn’t composing, she’s performing as one quarter of the rock band MODERN TIME MACHINES. Kate is no stranger to indie rock, in fact she recently performed with rock band LOCAL NATIVES on stage at the Disney Concert Hall in Los Angeles. A graduate of both UCLA and USC, she also regularly performs with Mike Viola and is a veteran orchestral session player, performing on motion picture soundtracks by the likes of Danny Elfman, Mark Isham, and Thomas Newman to name a few. Maria is a well known vocalist and multi-instrumentalist performing regular in and around the Silver Lake music scene with bands like LeSwitch, The Damselles & The TC4 and others. Check out her 2005 release Beautiful in the Morning, which presents chamber music versions of 11 Conor Oberst selections. 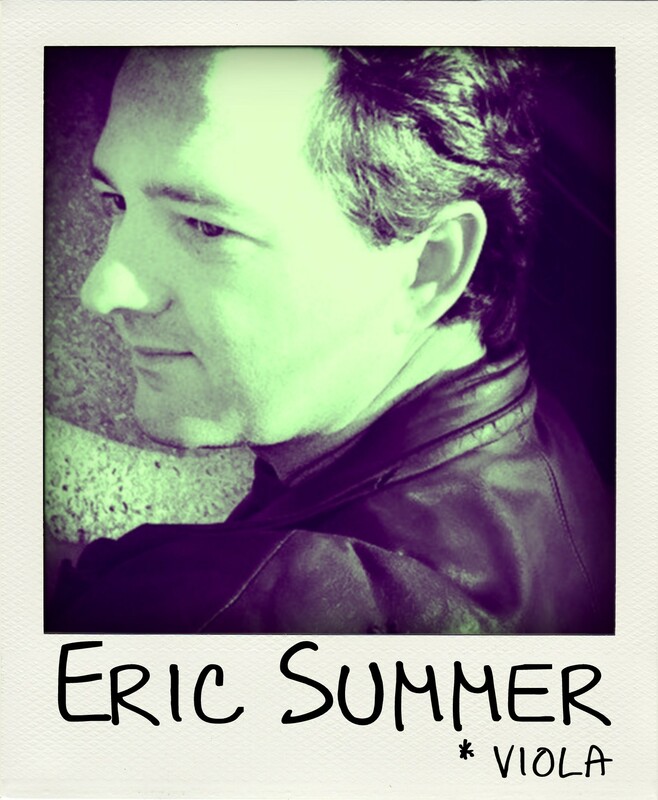 Eric received his Masters from the University of Southern California, and has since become a fimiliar face in the LA music scene, as an accomplished violist who effortlessly crosses genres. Since receiving. He is a founding member of the band GET SET GO, and can be heard performing with Mike Viola, with fellow “Heartstring,” Kate Reddish. Matthew graduated from the Boston Conservatory with a bachelor’s of music in viola performance, and began his master’s studies at the New England Conservatory. As a classical violist, he has performed on stages at Boston Symphony Hall, Walt Disney Concert Hall, Dorothy Chandler Pavilion to name a few, sharing the stage with classical heavyweights like Isaac Stern and distinguished conductors like John Williams and Michael Tilson Thomas.